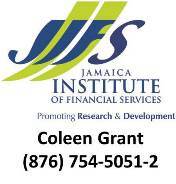 Audience: Aspiring, New & Short Tenured (<5 yrs) Managers in Jamaica. Register from the link to your right or send inquiry for exclusive in-house program. Audience: Aspiring, New & Short Tenured (<5 yrs) Managers Across the Caribbean. Audience: Middle & Senior Managers Across the Caribbean.